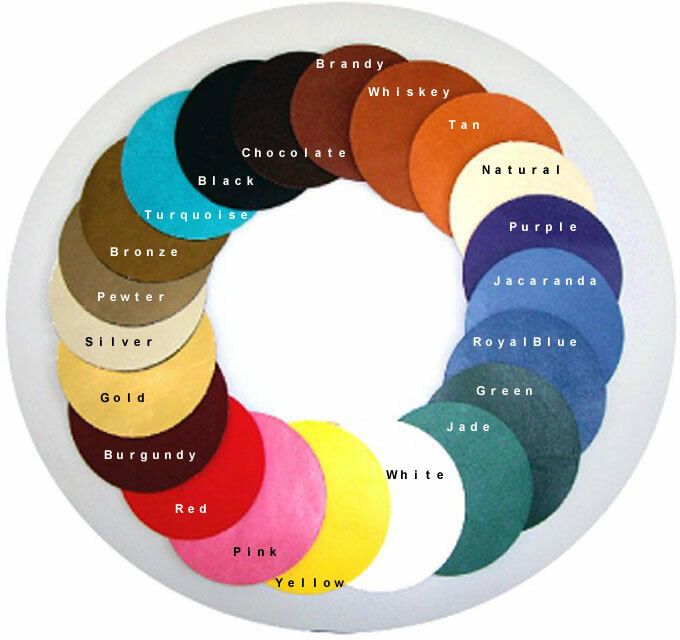 This is a free chart of all the lace colors we have available. Click here to view the full size chart without making a purchase or here to download as a PDF. If you are making other purchases then feel free to add the chart to your basket to receive an email with a direct link to the free download after checkout is completed.